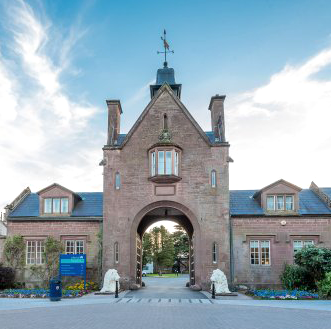 Based within the picturesque grounds of Lilleshall National Sports Centre in Telford, Shropshire, UK - TF10 9AT. The Club’s Racketball Leagues and Squash Ladder accommodate all playing standards and operate throughout the year. The Racketball league periods normally run for approximately 6 weeks, though their duration can be adjusted to enable them to continue to operate concurrently with club competitions and holiday periods (i.e. Christmas). Our Squash Ladder is intended to encourage flexible and friendly competition and aid players in finding partners at their approximate level of skill. The ladder is contested continuously throughout the calendar year on a week-by-week basis. © 2019 - Lilleshall Squash and Racketball Club - Est. 1969 - TF10 9AT.